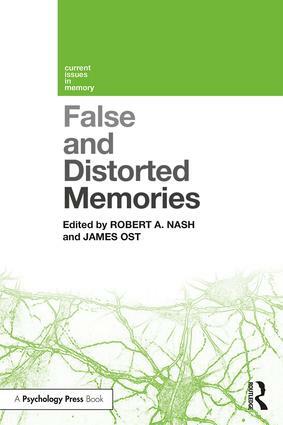 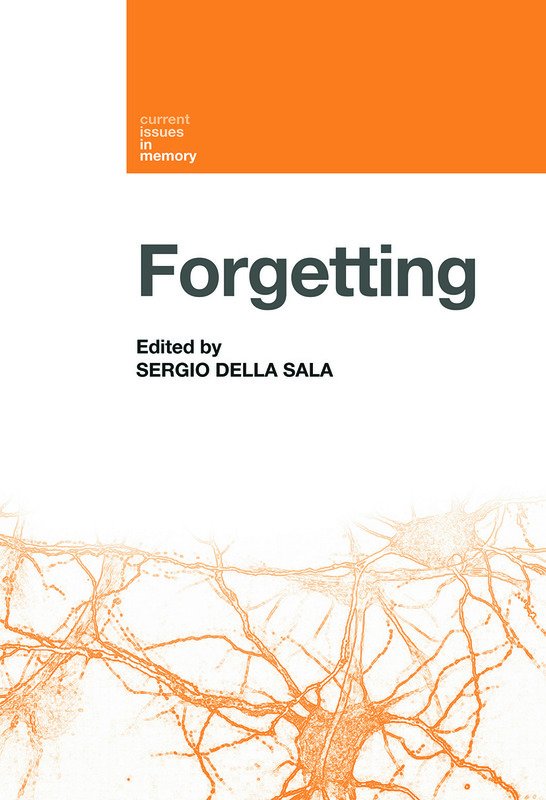 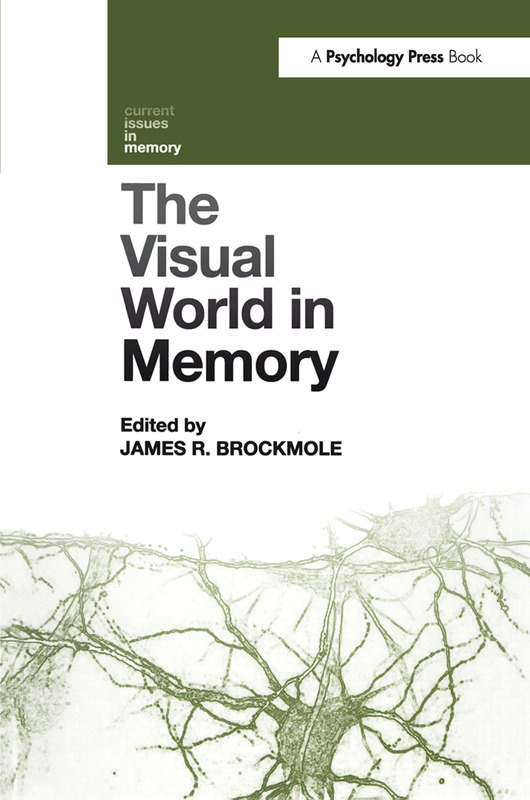 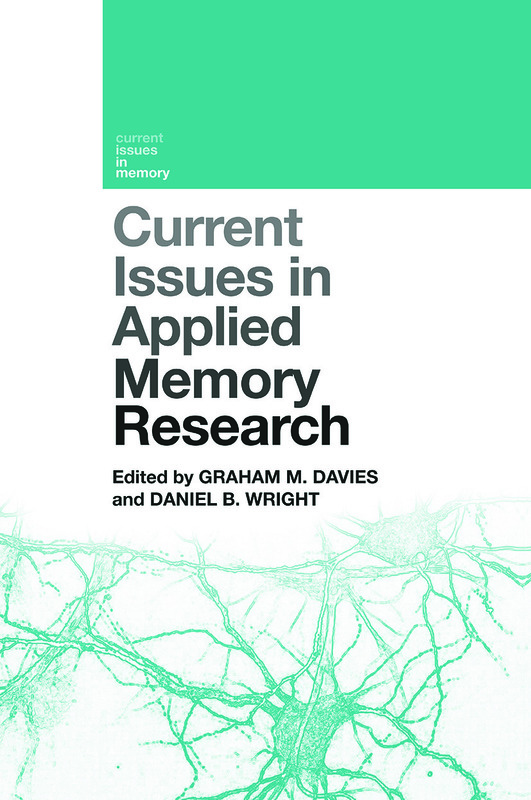 Current Issues in Memory is a series of edited books that reflect the state of art in areas of current and emerging interest in the psychological study of memory. 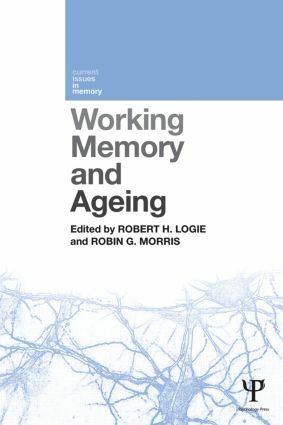 Each of the volumes in the series are tightly focused on a particular topic and are designed to be concise collections containing chapters contributed by international experts. 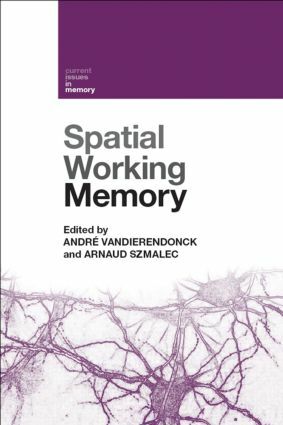 The editors of individual volumes are leading figures in their areas and provide an introductory overview. 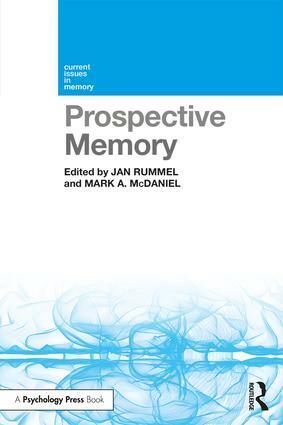 Example topics include: binding in working memory, prospective memory, autobiographical memory, visual memory, implicit memory, amnesia, retrieval, and memory development.